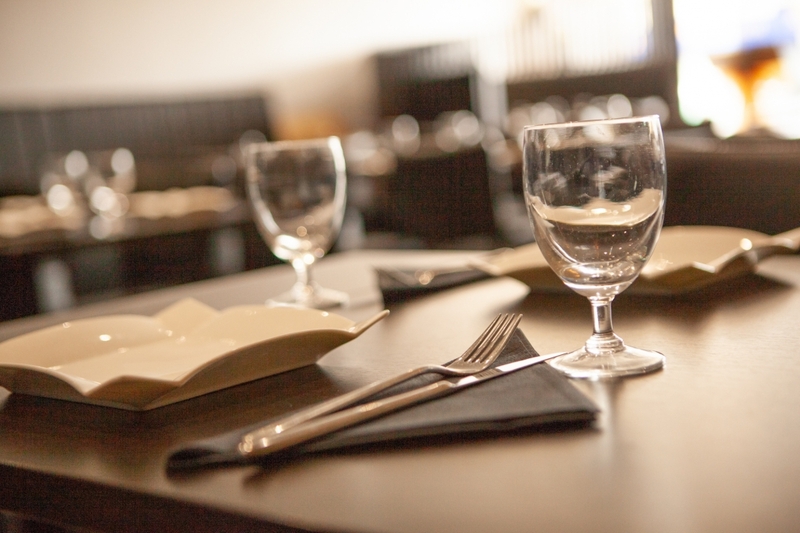 Hire tandoori lounge just for you. 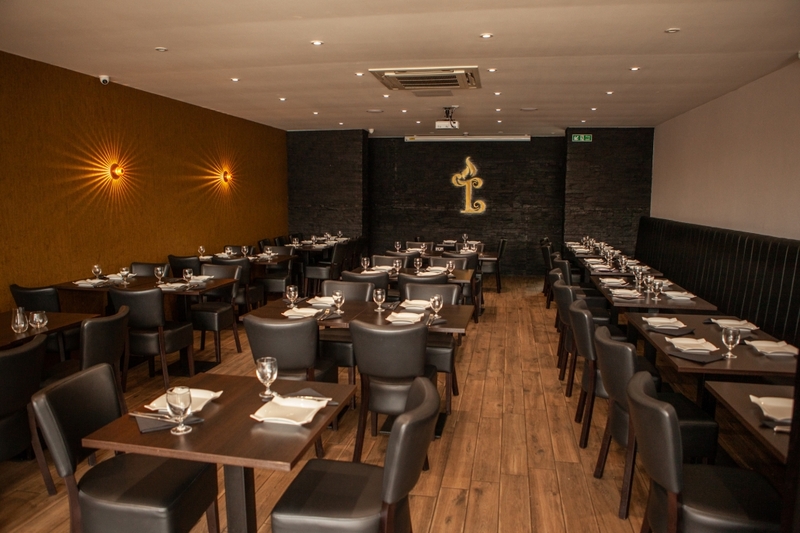 Located in the heart of Hornchurch, Tandoori Lounge makes the perfect venue for all occasions. 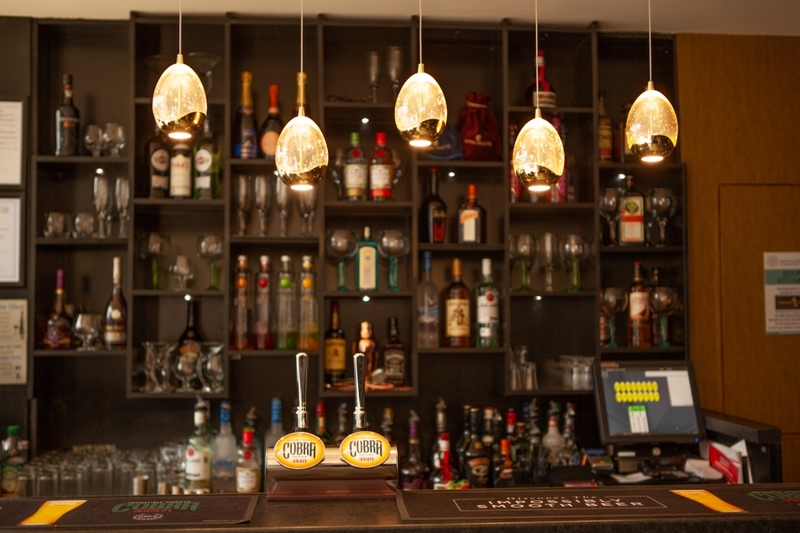 The elegant, minimalistic trendy restaurant and bar will cater for 60 seated guests. 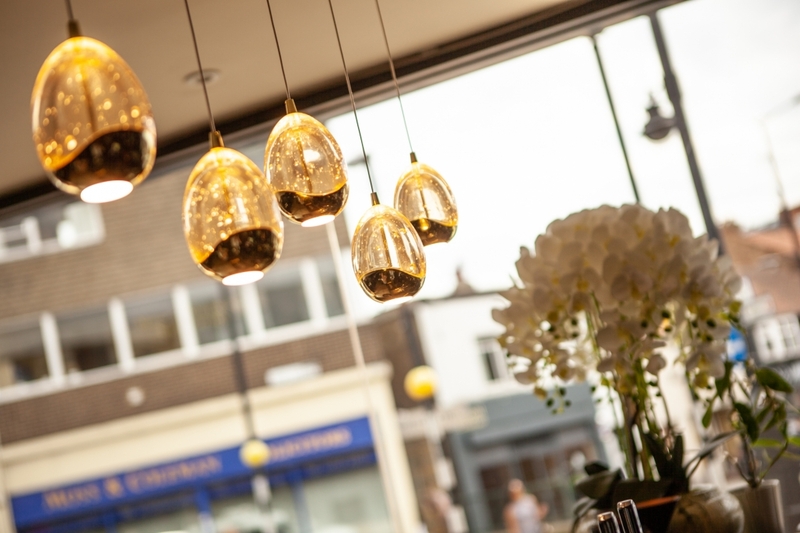 There is ample parking located in Fentiman Way car park, located behind the restaurant. 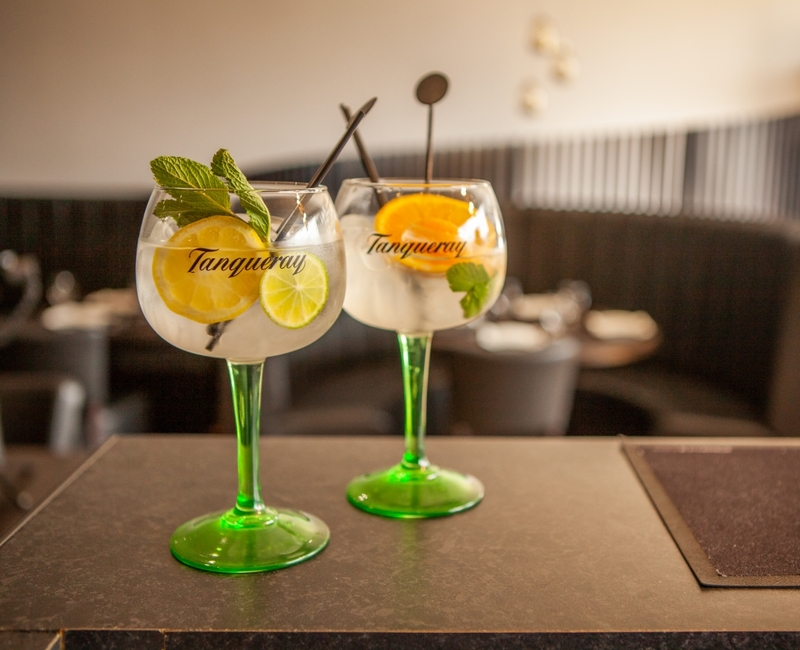 Tandoori Lounge can personalise all events to suit your needs, as well as customising all your food and drink requirements along with organising décor, cake and entertainment if you desire. 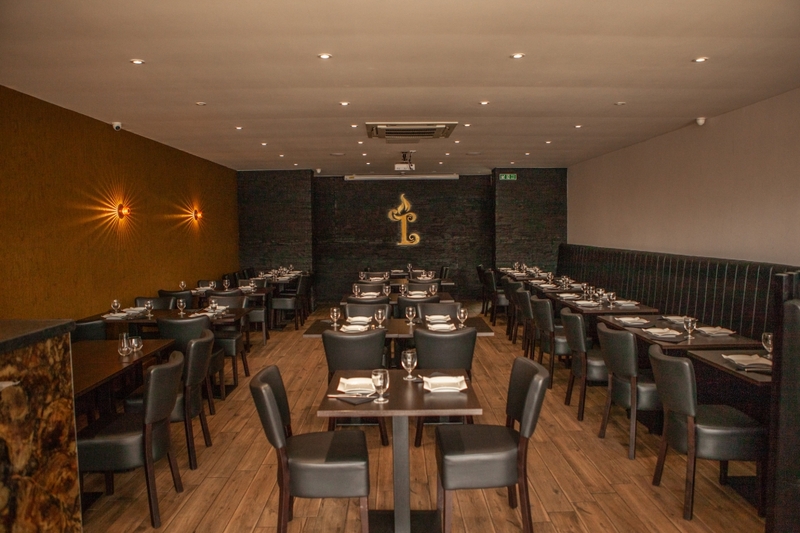 Tandoori Lounge prides itself in giving you high customer service and a personal touch from Sukh and Honey.